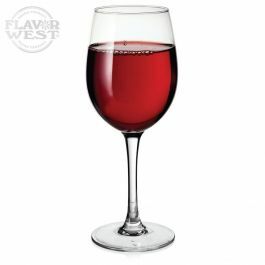 Widely used as a fresh red fruit wine flavor. Blush Chablis flavor ushers in unique sweetness and lightness attribute that is pleasant to the mouth. As the name and quality imply, it delivers a great value for your money. Type: Blush Chablis Water Soluble Flavoring. Ingredients: Natural and Artificial Flavoring, Ethanol, Water and Propylene Glycol. USP Kosher Grade Flavoring. Usage Rate: 15-20% for E-use. Flavor suitability: drinks and beverages, candies and more. Specific Gravity: 1.01 No Refunds on Flavoring.